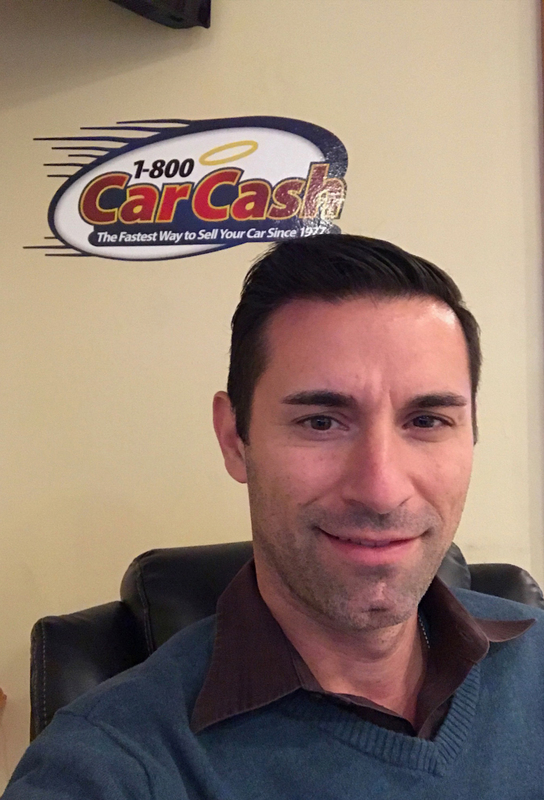 1-800- Car Cash was founded in 1977 to give people the opportunity to sell their car for the highest possible amount with the least amount of work and aggravation. 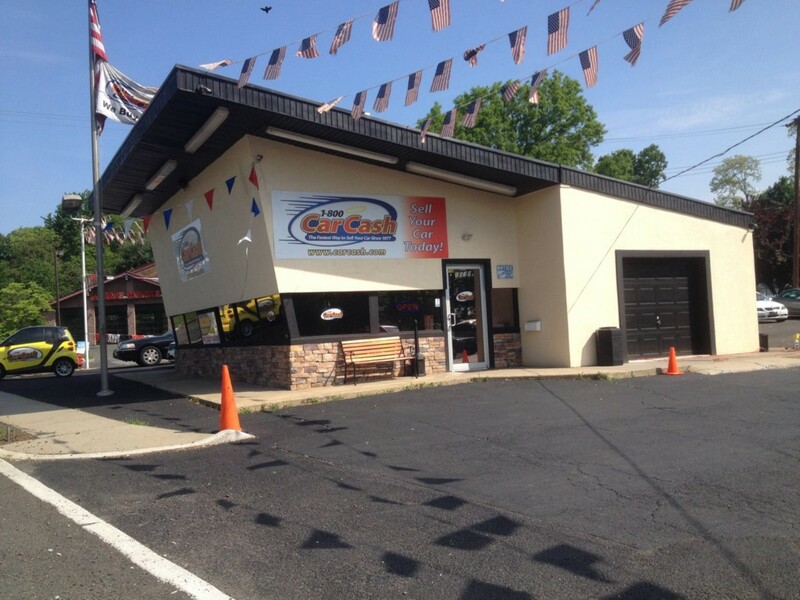 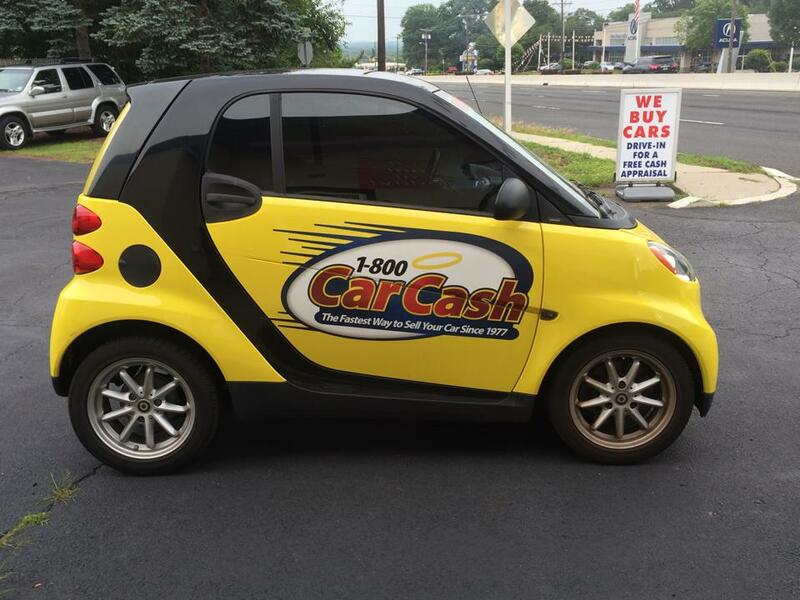 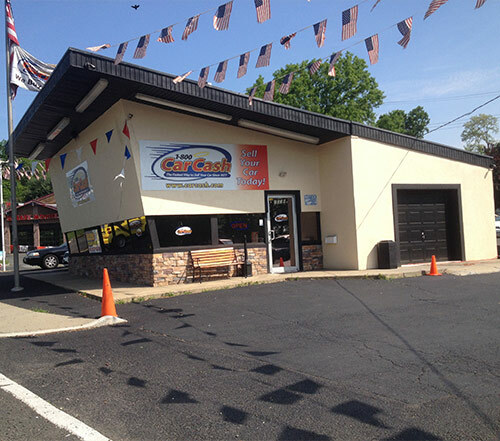 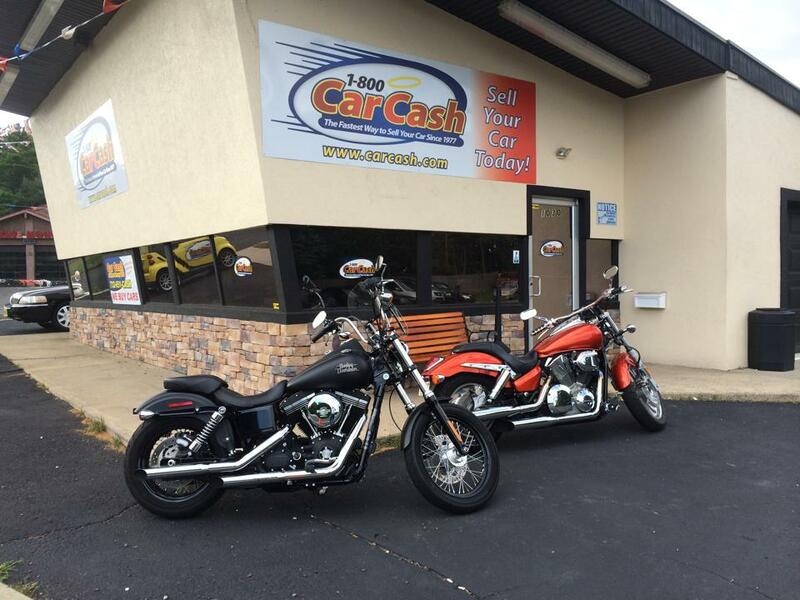 In the last 40 years since being opened, 1-800 Car Cash has expanded it’s New Jersey presence with our East Brunswick, NJ location helping you sell your car since 2013. 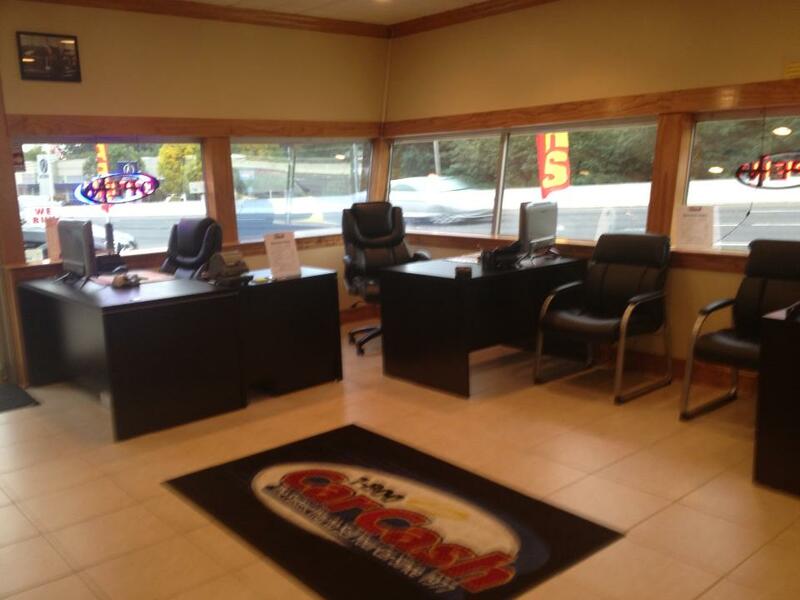 We’ve also added additional New Jersey locations in Hasbrouck Heights and Toms River for your convenience. 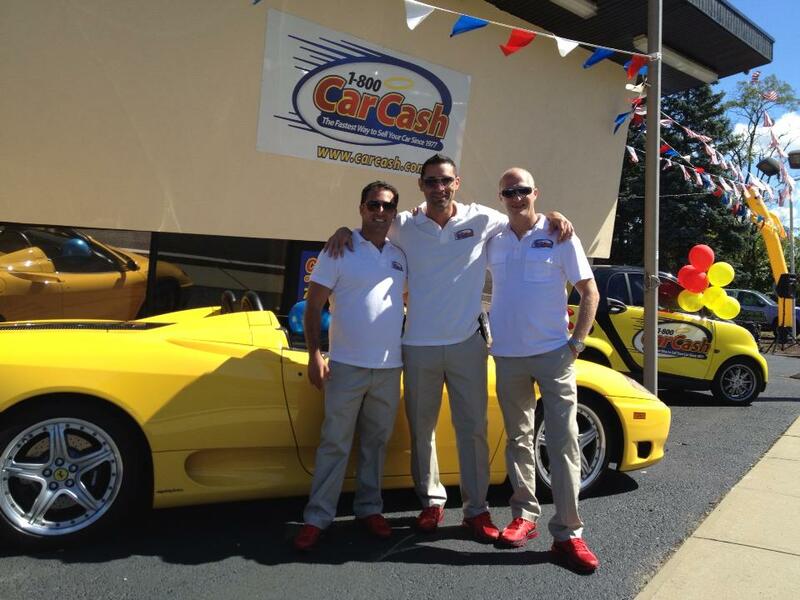 Our consistent growth throughout the years puts us in a position to buy your car for cash when you need it. 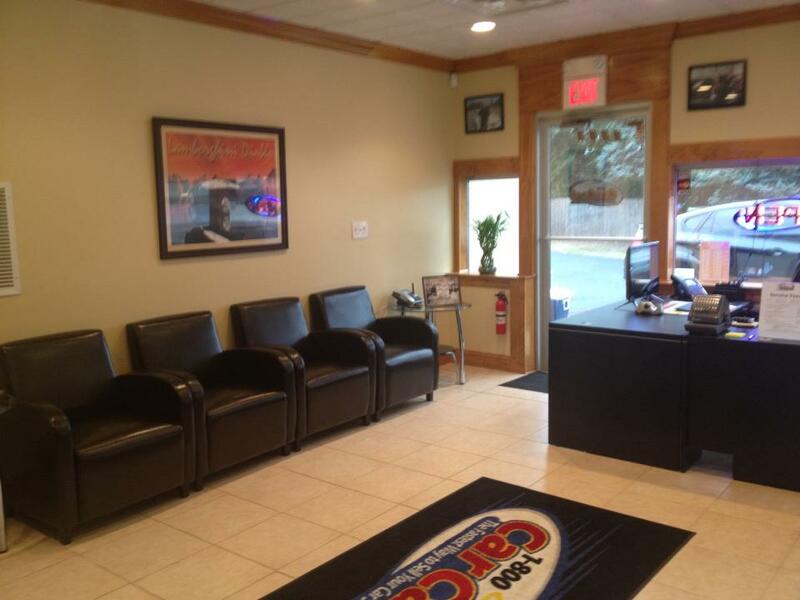 East Brunswick General Manager, William K.